Driving up to your Atrium Ranch Estate home you will feel the opulence of the stone and brick framed by oversized gables. 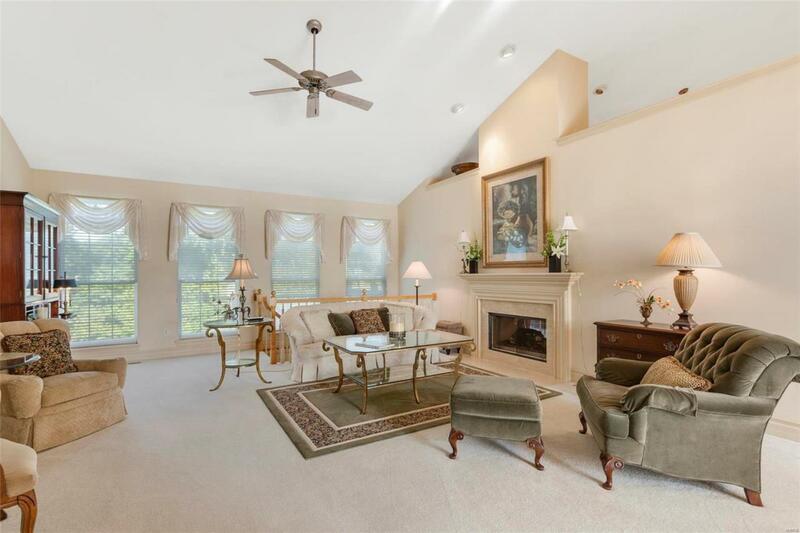 You will be drawn to the open floor plan with soaring vaulted ceilings, tons of natural light and elegant arches. 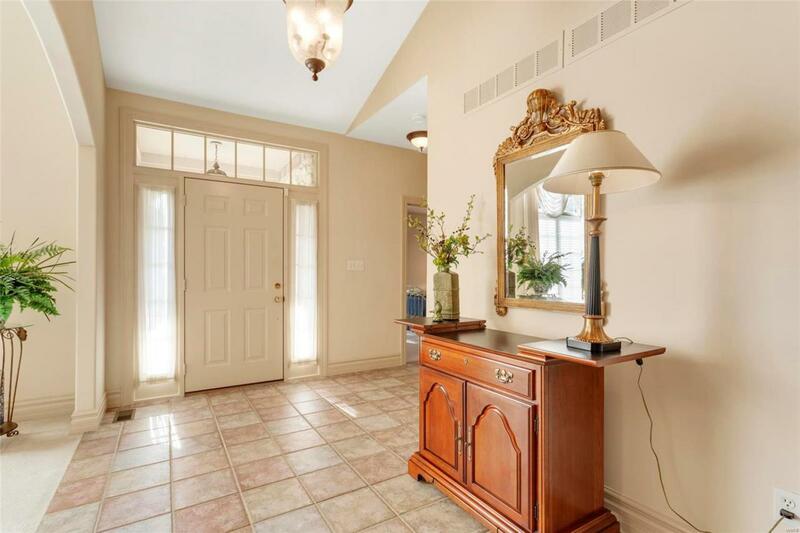 Your home will be the envy of entertainers. 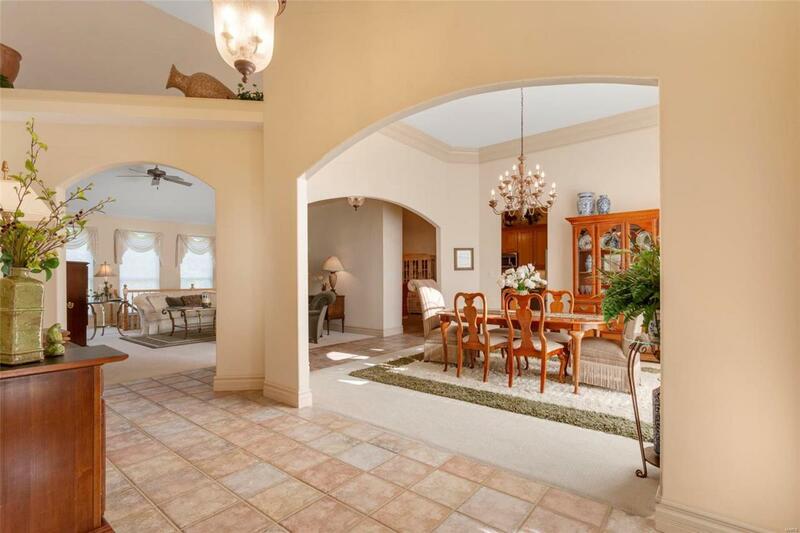 Enjoy the oversized dining area with room to grow for holiday gatherings! Preparing meals or just popping popcorn, you will find the kitchen youve always wanted with tons of cabinet space, stainless steel appliances, granite countertops and center island/breakfast bar! Spilling into the breakfast and hearth rooms, bask in the warmth of a gas fireplace and a view out the sliding door to even more entertaining space on the beautiful deck! Retire into your master suite with spa-like tub, oversized shower, separate vanities and walk-in closet. You will be amazed at the extra space available in the finished walkout lower level that boasts a 9 pour! 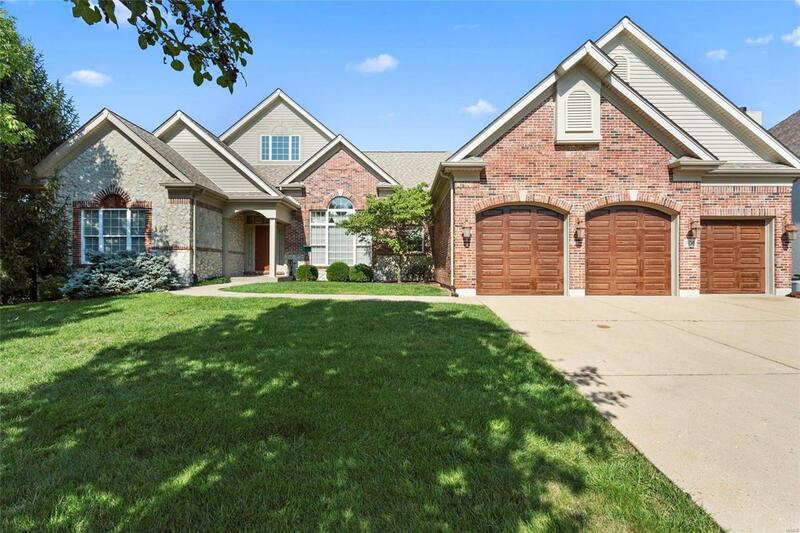 The only thing missing is YOU in this Rockwood School subdivision.